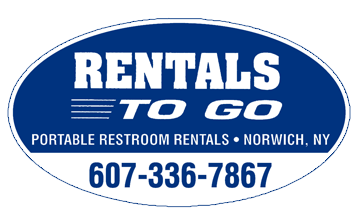 Rentals To Go is proud to offer light tower rentals in the Norwich & Syracuse, NY and surrounding areas. Our light towers are available with either metal halide bulbs or LED. The LED option will allow the light tower to operate at a more efficient rate saving time and money on diesel fuel! Light tower rentals are great for construction sites to festivals and special events. Contact our office at 1-877-929-1919 to book your light tower rental today.